Sinn Féin election candidate Eugene Garvey has welcomed the Sinn Féin ‘Tips’ Bill which will give workers a legal right to their tips. The Bill has successfully passed Committee stage with all-party support. The Bill will make it illegal for employers to withhold their workers’ tips and ensure that workers are protected by the law. If enacted, it will require businesses to display their tipping policy, to ensure transparency for customers on how their tip will be shared. This Bill will have no impact on workers’ minimum wages entitlements and the tips would not be treated as a subsidy to these entitlements as happens in other countries. According to Irish research, Mr Garvey said, “it is estimated that 1 in 3 workers experience the regular withholding of tips and this must be stopped. 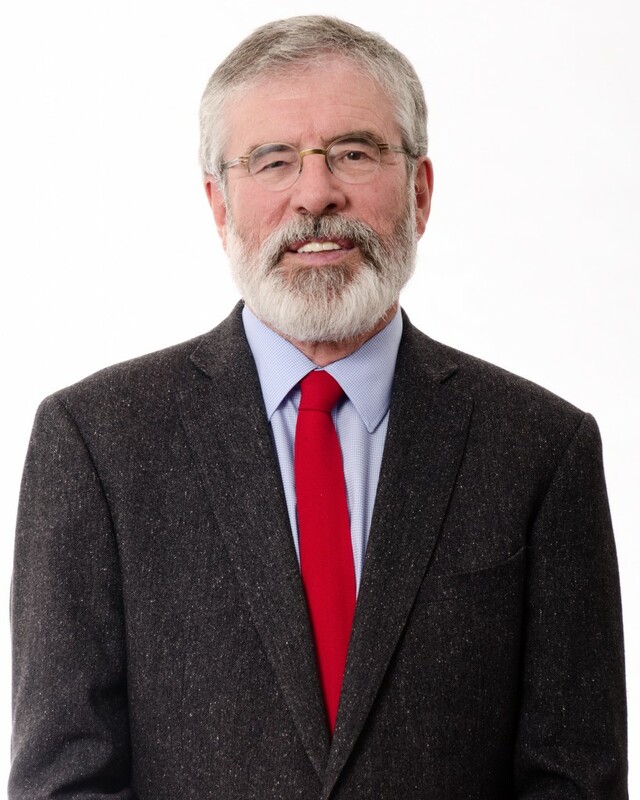 Gerry Adams wrote to Minister Bruton following the publication of reports that the British government was examining the construction of a Geological Disposal Facility (GDF) for the dumping of nuclear waste in the Mourne Mountains and at Slieve Gullion. The Minister has now responded. Gerry Adams said: “The Minister’s response does not quash the genuine concerns nor provide the assurances needed by people living adjacent to the geological sites identified by the Radioactive Waste Management where they believe there can be the “safe disposal of higher-activity radioactive waste.”. Whatever the British claim about this being a technical exercise it is clearly about identifying potential locations for Geological Disposal Facilities for nuclear waste. The enormous long term dangers presented by nuclear waste is clearly identified in the introduction to the report. It claims that people will be shielded from radiation because of the depth of the facility and depending on the type of rock will “either limit or completely prevent radioactivity from moving towards the surface when other barriers eventually degrade”. While current British government policy is about finding a willing community to host a GDF the fact is that after 40 years of trying, not one community in Britain has volunteered to allow a radioactive waste disposal facility to be constructed near them. The Irish government should not quietly accept British government assurances. It must be assertive in opposing the construction of a nuclear waste facility anywhere on the island of Ireland”. The Louth TD was also critical of the Irish government’s policy in respect of the British nuclear plant at Hinkley Point C and the 100 year programme of decommissioning currently taking place at Sellafield. Teachta Adams said: “The Irish government should have an unequivocal policy of opposition to the construction of all nuclear power plants. While the Environmental Protection Agency may have no concerns at the current running of existing British plants the reality is that nuclear power is a grave threat. 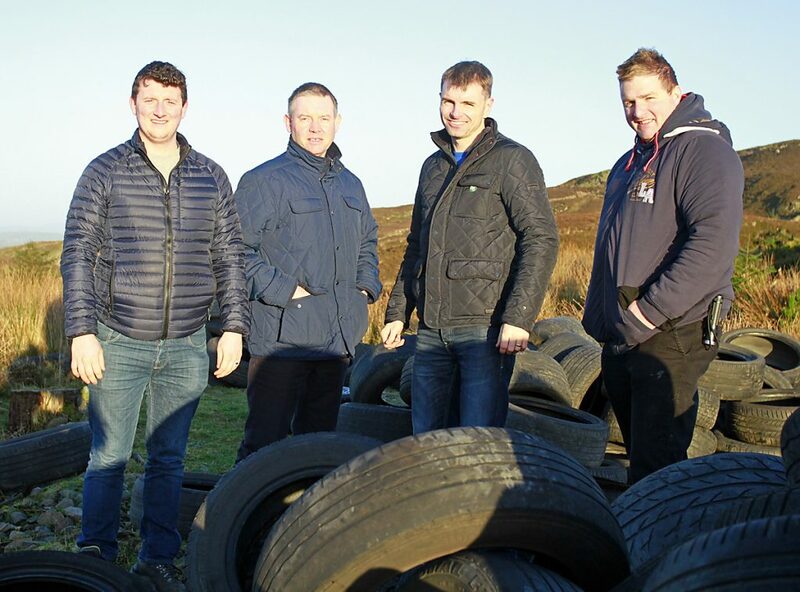 Louth Sinn Fein Councillor Antóin Watters and Newry, Mourne & Down District Councillor Mickey Larkin have been plagued with illegal dumping in their respective sides of the border, both reporting an increase especially in the dumping of toxic materials like tyres and building rubble. 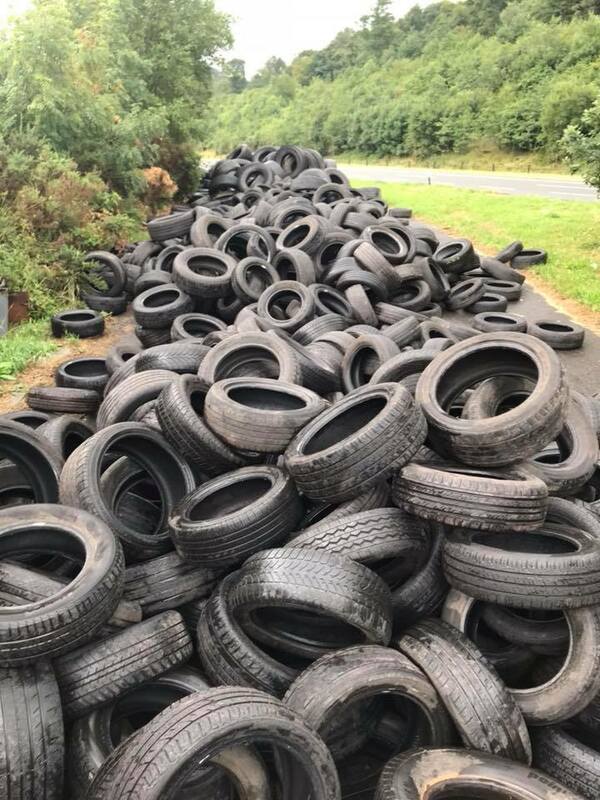 In July of last year they submitted motions to their respective Councils, Louth County Council/Newry Mourne & Down Council, on the need for co-operation and a cross border approach to tackle illegal dumping. At Wednesday’s Memorandum of Understanding Joint Committee Meeting a Cross Border Anti-Dumping Project was approved which is a huge step forward in bringing about a significant reduction in the unacceptable social, economic and environmental harm caused by illegal dumping. The project will also see increased collaboration between all relevant bodies and organisations within the two jurisdictions, to ensure the best outcome for the environment and local communities. 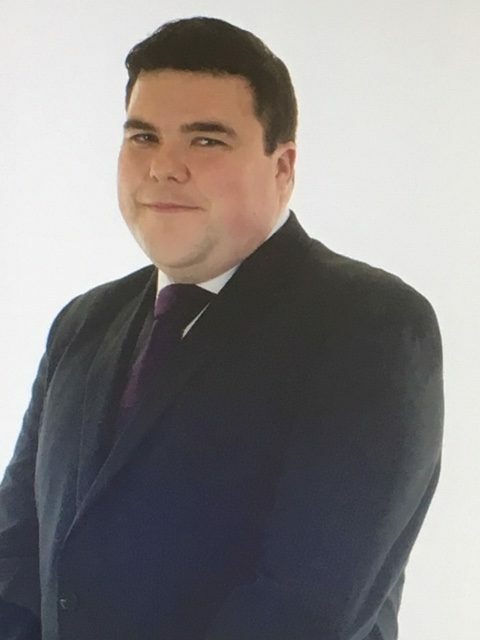 Cllr Watters said “this is a massive step at reducing illegal dumping in our areas and we are delighted to see a concrete action plan being put in place. “The action plan will include joint clean-up operations, awareness campaigns, GDPR Data Sharing Agreement, preventative measures, joint surveillance operations and the installation of smart enforcement technologies in dumping hot-spots. Cllr Larkin welcomed the project saying, “This is what we have been advocating for and working towards. Rural areas are the prime target for dumping in areas such as Slieve Gullion and Turf Mountain, Edentubber. Sinn Féin has worked hard for the local communities in the border region and warmly welcome this project and look for to it coming into effect in the next few months. 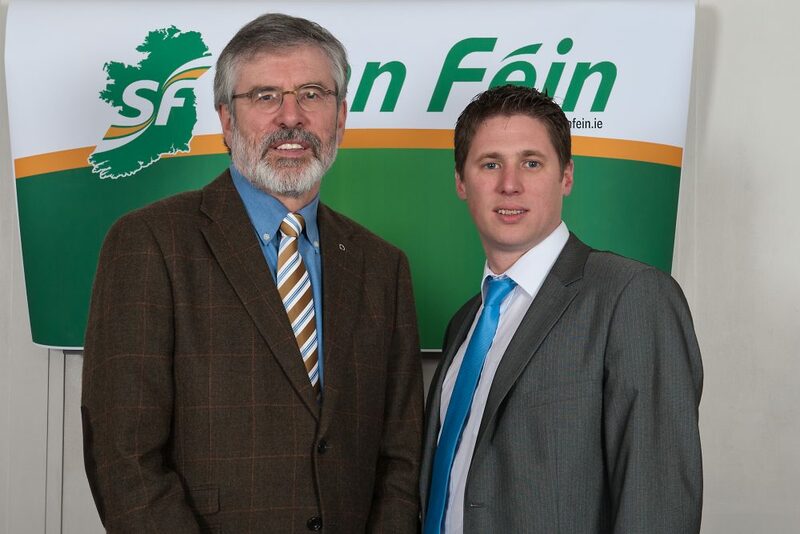 Gerry Adams added: “Last year saw the single biggest increase in agency spending in the last five years. Since 2011 Fine Gael have spent almost €2bn on temporary agency staff to fill staffing gaps because they have continuously failed to address the recruitment and retention crisis. Agency staff were supposed to be a temporary fix to a staffing problem but it is now a fixed policy with escalating costs each year which impact on funding for other health services. The failure of the government to address the recruitment and retention crisis around nurses has left hospitals with huge gaps in nursing staff that is being filled by agency staff who cost significantly more. Louth County Hospital spent over a million-euro last year on agency staff. Our Lady of Lourdes in Drogheda spent over €9million of agency staff. Louth is part of CHO area 8 (Community Health Organisation) which provide community healthcare services outside of acute hospitals. These include primary care, social care, mental health, and other health and well-being services. According to a Parliamentary response CHO 8 has seen the cost of agency staff escalate over the last 8 years from €13 million in 2011 to €32.5-million-euro last year. Cllr Byrne went on to state that “The River Boyne has torn many families in Drogheda apart losing loved ones to it, my own father included, and the service the Coast Guard provide in rescues (among other things) is invaluable to the people of our town. I am confident that without the use of blue lights, the turn out times of this unit to incidents would be severely impacted and we could be reading statistics on how many deaths occurred rather than the fantastic results stated above. 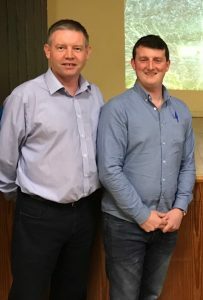 Cllr Byrne concluded in issuing a stark warning to Mr.Clonan that it would be on his head when this time next year they would be sitting discussing deaths. Cllr Byrne demanded to know what consultation or communication there was with the management of the Coastguard before this being implemented and what the plans are for the sufficient training to be rolled out to the drivers. 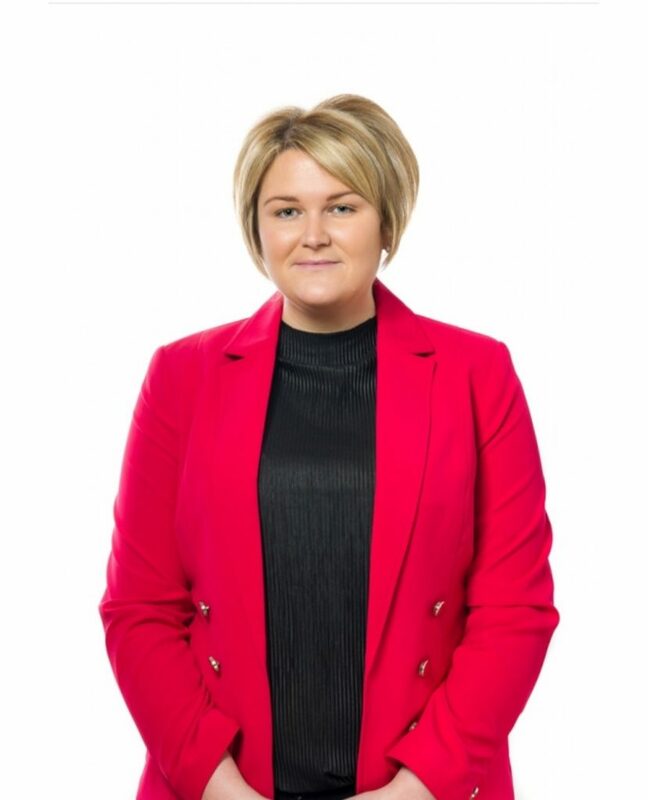 Subsequent to this, Cllr Byrne has tabled a motion for Louth County Council’s March meeting calling for Ministerial intervention to reverse this decision, or to commit to the rolling out of training as a matter of urgency within the organisation, before many lives in this County are put at risk.